Welcome to hostel 'All Seasons'! We provide cheap accommodation and good services. In our hostel we have WI-Fi in all rooms and in the hall (free). We also have a computer for guests with free access to Internet. Our hostel is open 24 hours. You may come back after your walk any time you like! In our hostel there are four beds in all rooms, but our guests can order double or triple room and they will stay in this room without other people, so they will use this room as a double or as a triple room. There are no double-decker beds in our hostel. All the beds are convenient with good mattresses. Toilets and showers are on the floor. 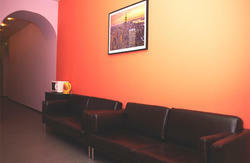 Our cleaning ladies do there best to keep toilets and showers and all other premises of our hostel clean all day long. We have a big and good self-service kitchen for our guests. There all necessary utensils in the kitchen. There is everything you need for cooking. Also there are a lot of cafes near the hostel where it is possible to have breakfast. 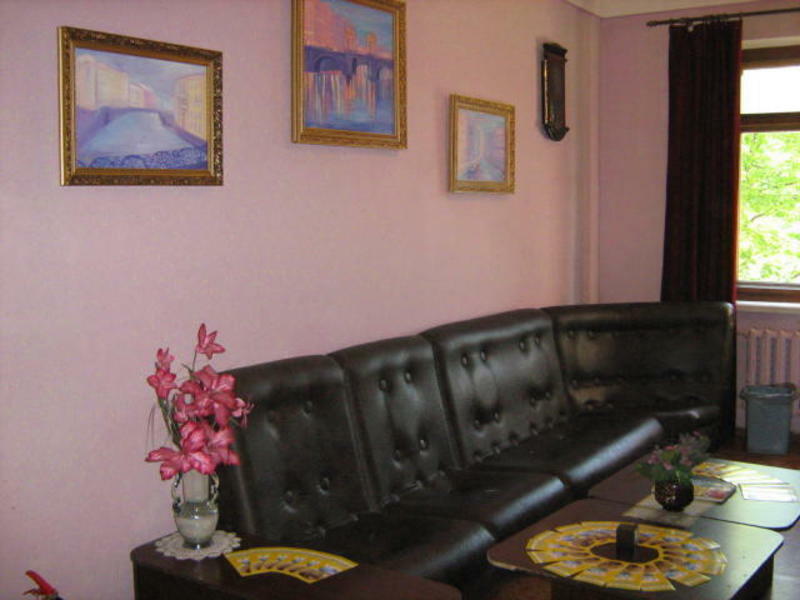 In our hostel we also provide the following services: visa support letter for getting Russian visa and registration; safe for valuables at Reception (free); luggage room; laundry services; iron. Also our team always happy to help our guests with any problem and provide all information about our city. 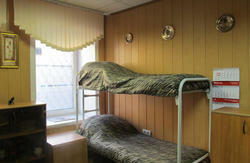 Hostel is located in 10 minutes walk from metro station 'Park Pobedy' (blue line). From metro station turn to the right and walk along Moskovskiy Prospect and along a park. Go until the first street. It is Kuznettsovskaya Street. Cross this street and turn to the right. You will go around the park. Walk past two buildings and in front of the cafe turn to the left. You will see a big building with a sign of the hostel straight ahead. The entrance is on the same side in the middle of the building. You will see our yellow sign. Hostel is located on the 4th floor of the building. If you need more detailed directions please contact us. You are welcome to our hostel!